It is a rare privilege, an honour and pleasure to be here today at the invitation of this great university, a university conceived as the intellectual engine to generate ideas for the growth of this great country and restore the dignity of man. 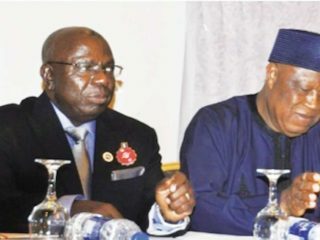 Former envoy to Canada and Mexico, Prof. Iyorwuese Hagher, has said that lack of new intellectual ideas is killing Nigeria, advocating new humanities as the vanguard in the struggle for a new nation. 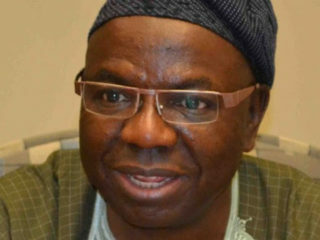 Founding Chairman, Association of Pro-chancellors of Private Universities of Nigeria and former Ambassador to Canada and Mexico, Prof. Iyorwuese Hagher has stepped down as the chairman of the association to seek election as the president of Nigeria.